Though the northeastern region of India contains eight ethnically diverse, politically complex, and historically different states, it is often homogenized into a problematic category called “the northeast.” Many stereotype it as a region of conflict clouding India’s periphery. The diversity of the region, its rich histories, its many literatures, and its women—who run businesses, fight for peace, and battle their men as rights-bearers—all of these admirable elements of the region tend to disappear in the face of such stereotyping. 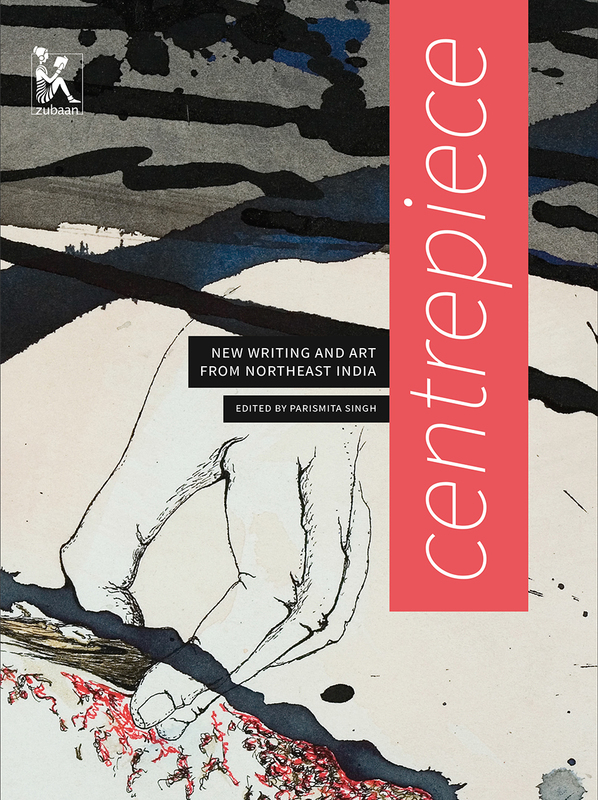 Centrepiece brings together twenty-one women from across the northeastern states of India to reflect on the personal nature and meanings of work through their own words and pictures. Whether they are brewing beer, carrying cow dung on their heads, or selling food in the streets, these women confront, love, reject, and laugh at their men in myriad ways. Visually stunning, with full-color images, Centrepiece illustrates how traditional tribal art and modern sensibilities can intersect to create a new visual language for these women to share untold stories. They tell their tales here with both gravity and joy, bringing alive their cultures and showing us how to see a fresh perspective of this region and its people.